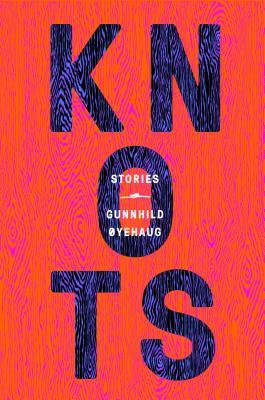 First published in Norway in 2004, Knots is Gunnhild Øyehaug’s radical collection of short stories that range from the surreal to the oddly mundane, and prod the discomforts of mental, sexual, and familial bonds. Gunnhild Øyehaug is an award-winning Norwegian poet, essayist, and fiction writer. Her novel Wait, Blink was made into the acclaimed film Women in Oversized Men’s Shirts. She has also worked as a coeditor of the literary journals Vagant and Kraftsentrum. Øyehaug lives in Bergen, where she teaches creative writing. Kari Dickson was born in Edinburgh, Scotland, and grew up bilingual. She has a BA in Scandinavian studies and an MA in translation. Before becoming a translator, she worked in theater in London and Oslo. She currently teaches in the Scandinavian department at the University of Edinburgh.